Whether you’re wondering about counter-conditioning vs. flooding, if your dog might need medication, or if training would help, Suzanne provides a thoughtful framework for finding the best solution for each individual dog. 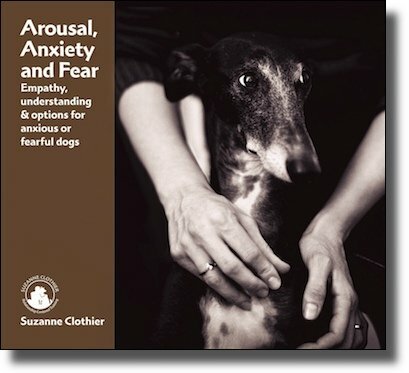 Suzanne Clothier is an internationally respected trainer, speaker and author of Bones Would Rain from the Sky: Deepening Our Relationships with Dogs. Her Relationship Centered Training™ (RCT) blends science and heart with skill and practicality.